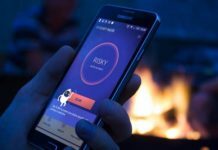 Life becomes easy when featured with a lot of smart apps that assist almost each action you perform in doing the calculative tasks and joyful jobs. 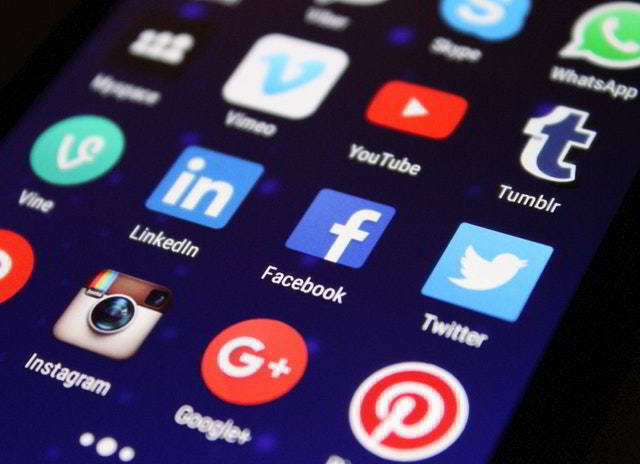 For every smart phone user, the biggest edge in hand is to put the bulk of application in phone memory to revive his free time with packed activities and good time pass. For this very reason, it often becomes difficult to decide between millions of applications in the Android aftermarket. We help you distinguish a few of them as best ranked in the weekly list of authenticated ranking through sources. 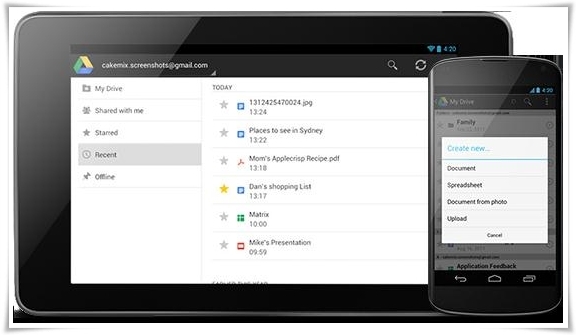 Android phones can be useful at times when you have meant worthy applications in it. 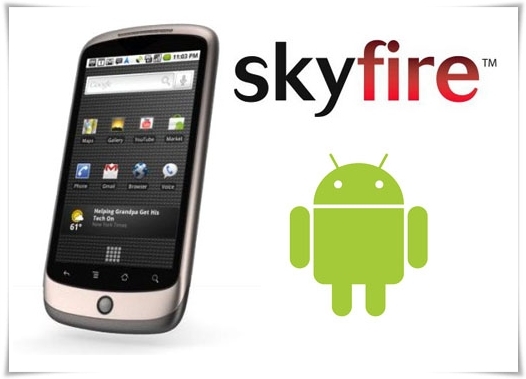 Skyfire is one of the latest mobile phone browsers for Android phones that have lowest memory consumption and it works faster than any other old crap browser. The application itself works smartly. It shares the fasted data package options and gives rapid streaming of HD videos and other web stuff. 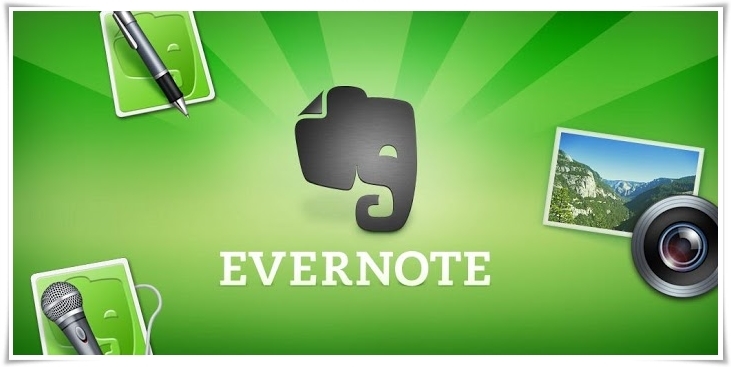 Evernote is another amazing application which is centralized and dominant note point of your phone. It can run all formats of documentation and it automatically synchronizes with your cloud space. It prompts every file from your could account and provides you a fast retrieval of files. Barcode Scanner is a useful tool to scan the bar codes of daily use items that bear a barcode to get their information and their prices with less time consumption. Rather you take everything to the information counter and spend a lot of time, now you can do this all in a short time. 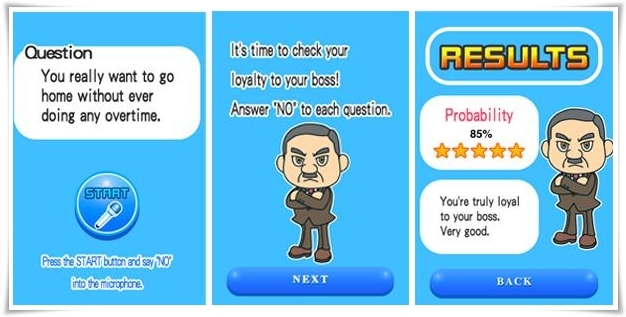 As you can see the name, Loyalty Checker is lie detecting application. You have to launch the application and then various tools can assist you finding the strength of opponent’s voice and claims. You can easily judge whether the person in front of you is speaking truth or not. But look, it may not be precise every time. Mint is another amazing application that synchronizes with all the available details of your bank accounts. Once you have to insert the required information of your account into it, and furthermore, it fetches all the latest screens of your accounts and related promotions of that bank through internet. Application is guaranteed safe and it holds no chance of information leakage. 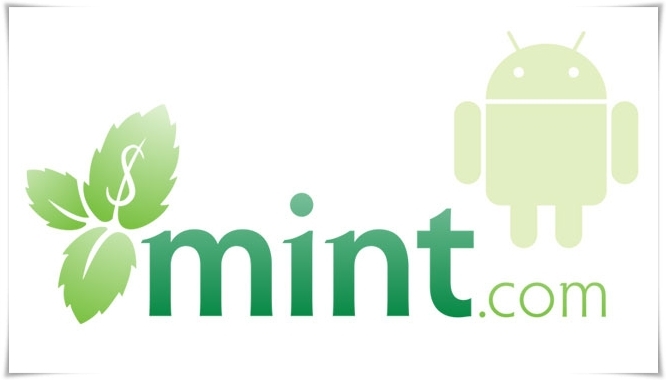 Infect you can trust Mint while giving information of your account. Its personal between you and your Mint. Places Discovery is a navigation application that helps you finding out your desired destination. It contains authenticated local maps that allow you to explore the entire location from one single point. 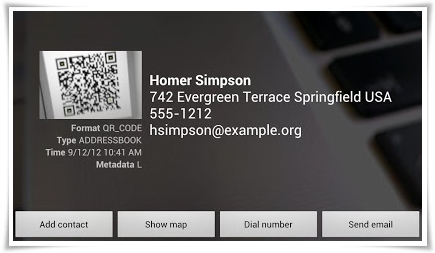 You just have to enter the name of location or stay point and it locates the nearby desired place. The application is absolutely free and you can download it from the internet. 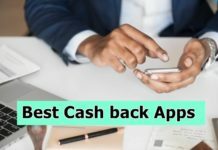 A comprehensive overlook to these applications persists the fact that you must have them in your phone, and in case you lose any one of them, get them back soon. These applications are worth keeping and they assist you much in your routine life. Author Bio: I am Umar Rashid loves to write about new technology trends and Android Gadgets that hits the market. Working on techblis.com, review more about android, playstation, iphone and IOS.